What Would Mike Do? 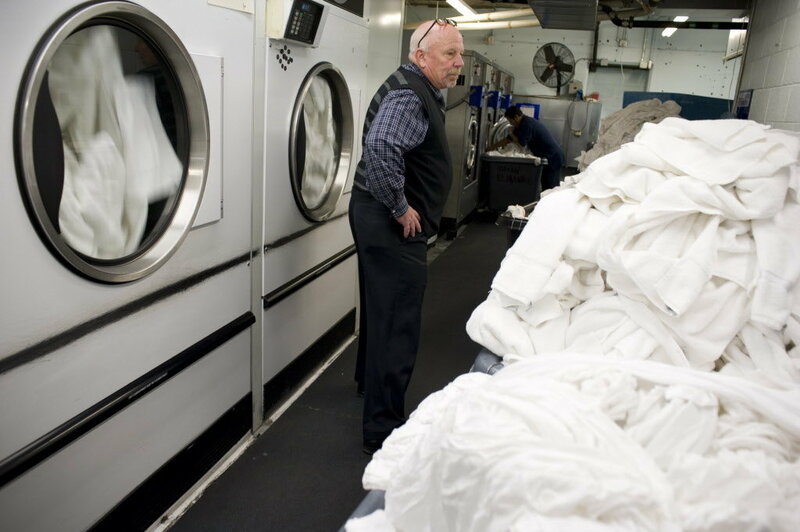 : The hotel blog: How do hotels dispose of 'slightly dirty' towels? Nice information. In some hotels, if the towels or sheets have a small stain which will not come out, they get donated to the local shelter or another non profit that helps the homeless. Thanks. Keep up posting such information.